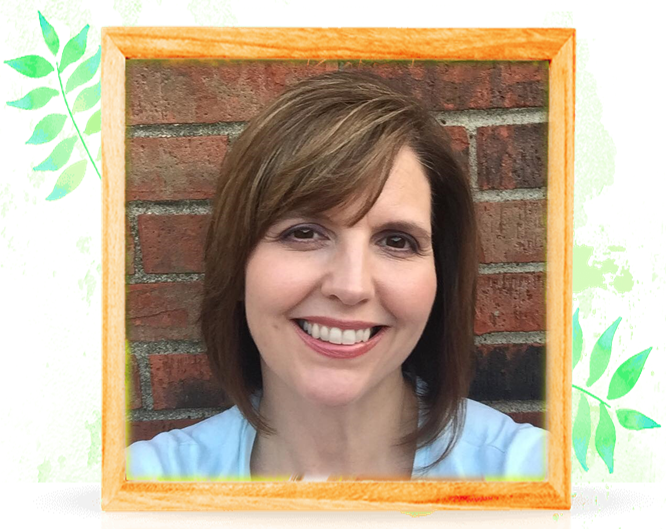 I'm so excited to share my first halloween card of the season! 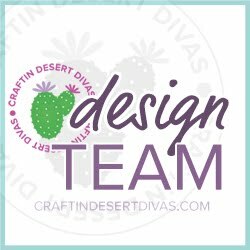 Today I am showcasing some new products from Craftin Desert Divas. 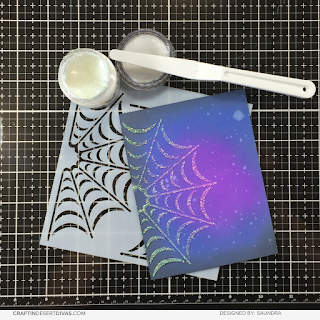 This card is created with Craftin Desert Divas new Ghostly Good Times stamps and the fabulous Spider Web Stencil. 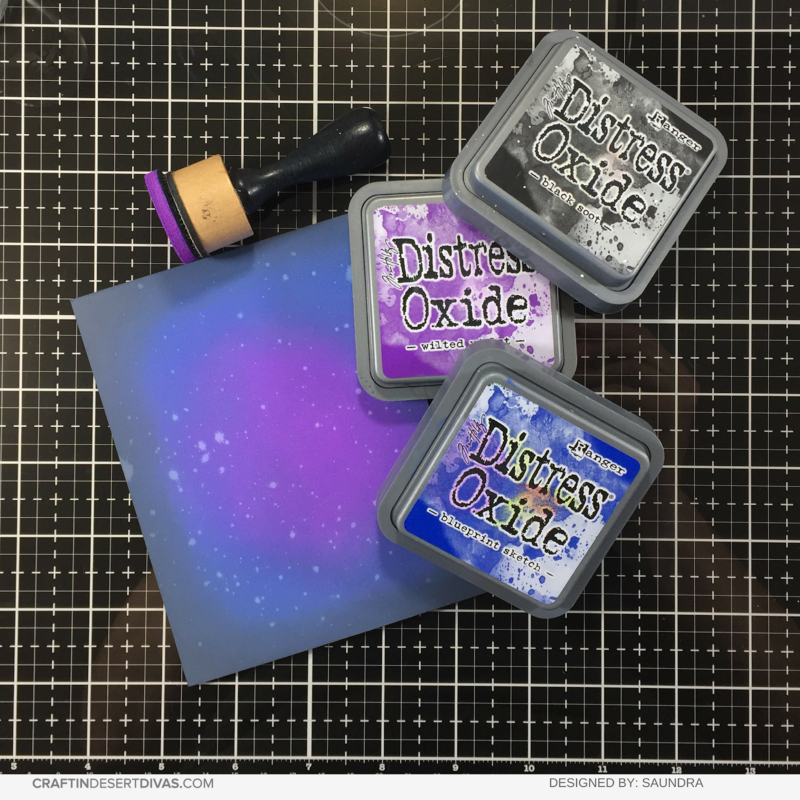 I started by creating a background with my Distress Oxide Inks. I used Wilted Violet, Blueprint Sketch, and Black Soot. Once I was happy with the background I spritzed it with some water and blotted it up with a paper towel. To speed up the drying time I hit it with my heat gun and went onto stenciling. For the stenciling I used the new CDD Spider Web Stencil and some Nuvo Glimmer Paste in Moonshine. This stuff is fabulous and really gives that spider web a little something extra. I allowed my background to dry and went on to color my little vampire from the new Ghostly Good Times Stamps. This set has the cutes critters all dressed up for Halloween. 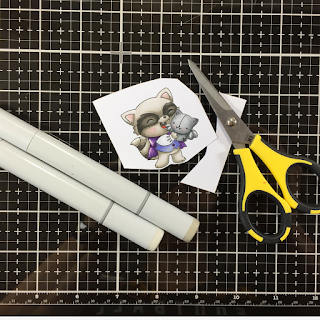 To finish up my card, I used CDD Fancy Frames Dies to cut out my background, heat embossed my sentiment in white, popped up my vampire with foam tape, and added some CDD Hocus Pocus Sequins. 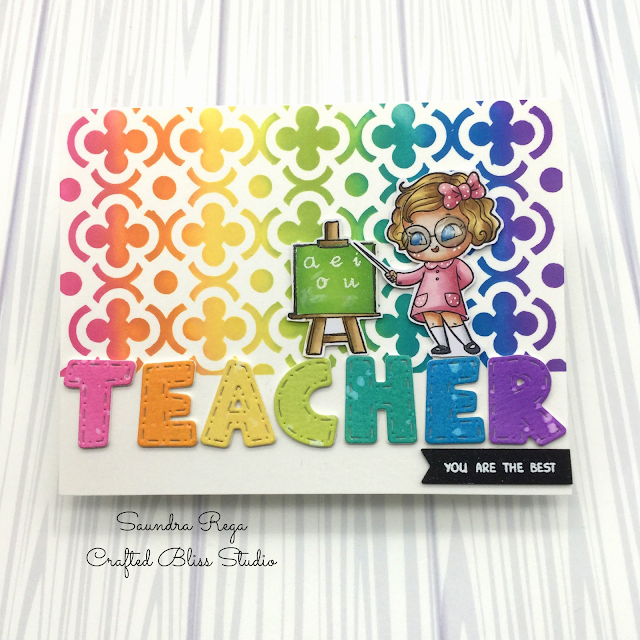 The September Release will be in the CDD Shop on Tuesday, September 25, 2018. 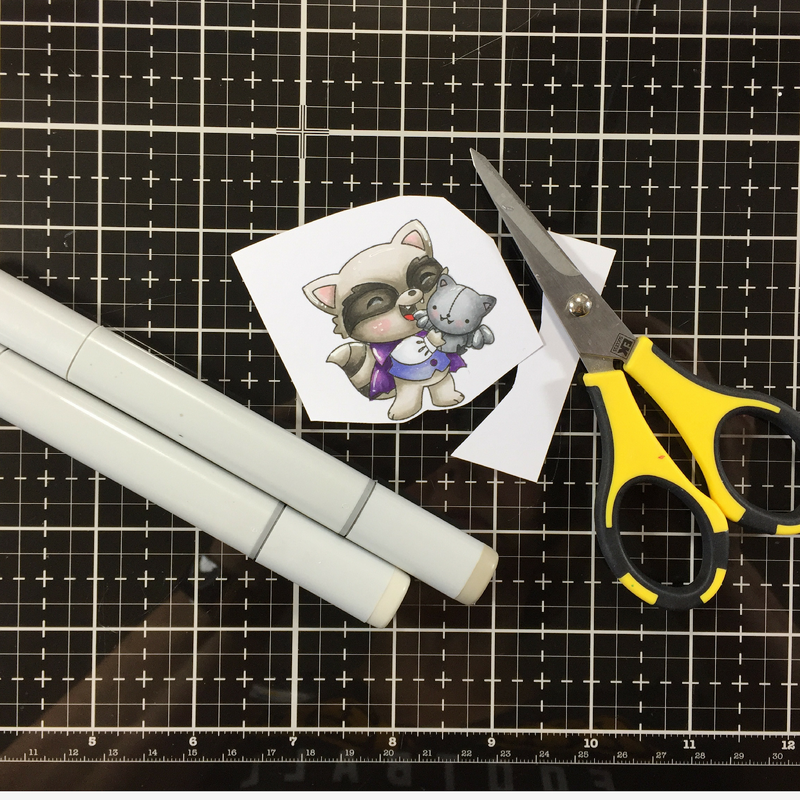 To see more sneak peeks of this release be sure to head on over to the CDD Gallery.